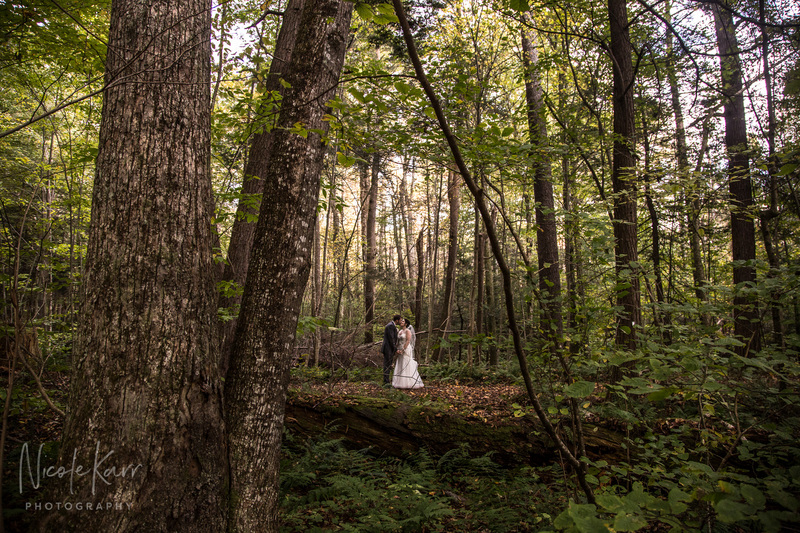 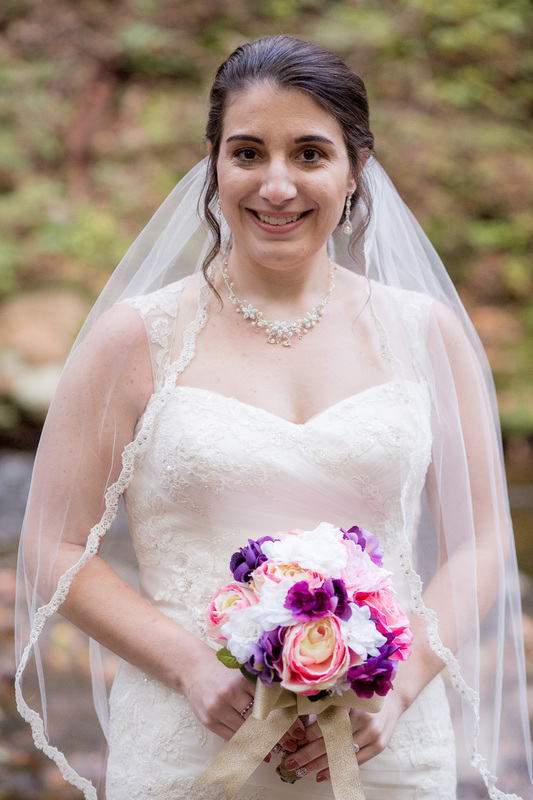 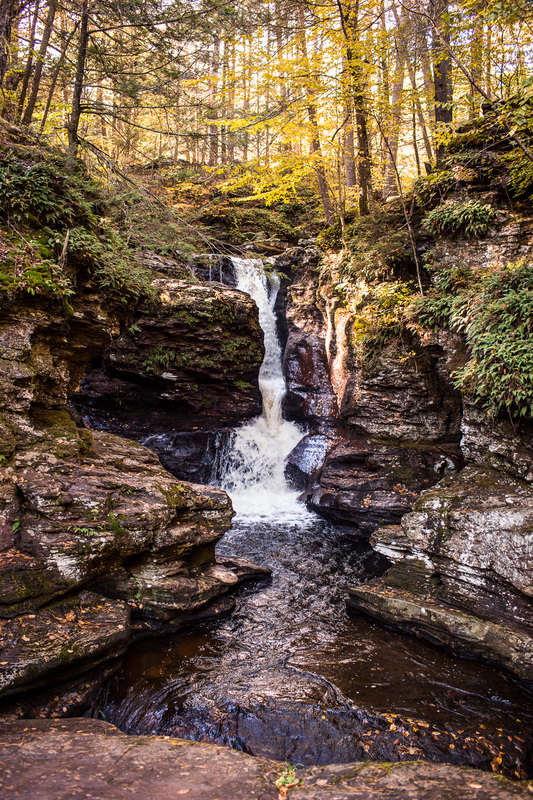 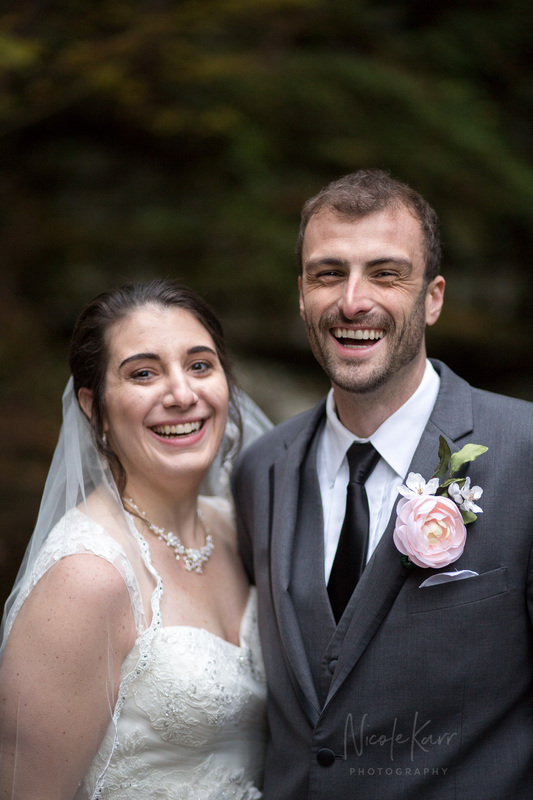 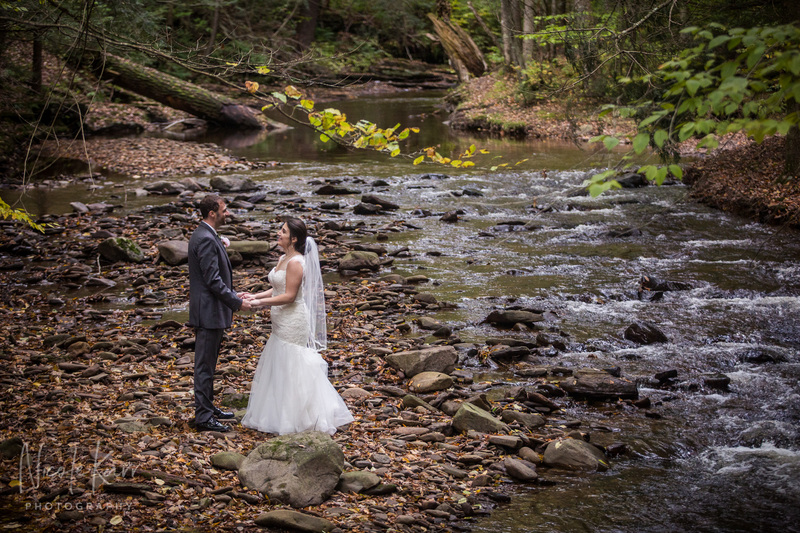 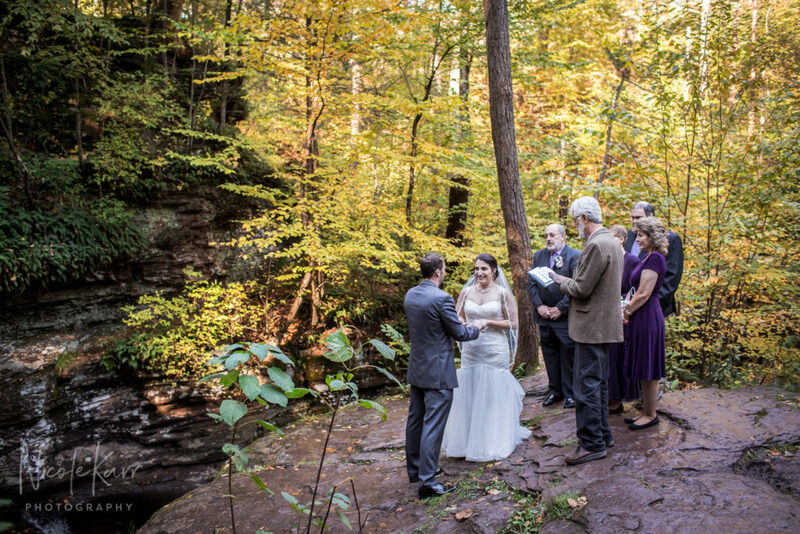 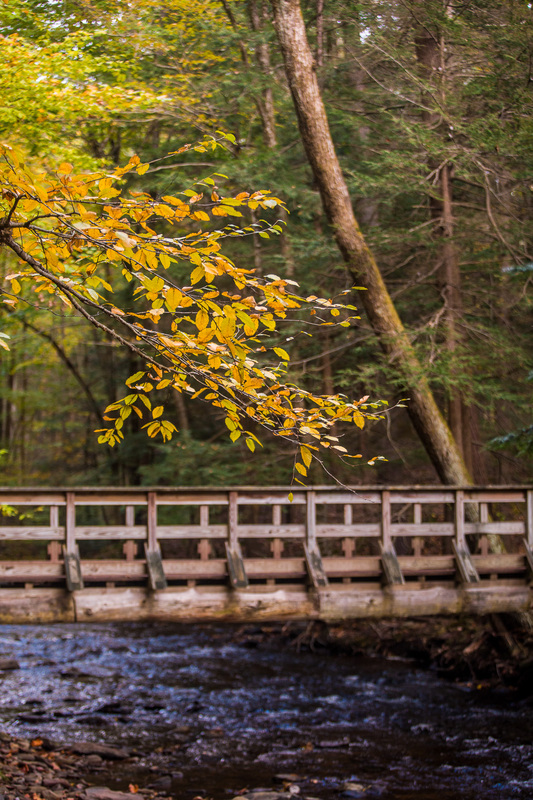 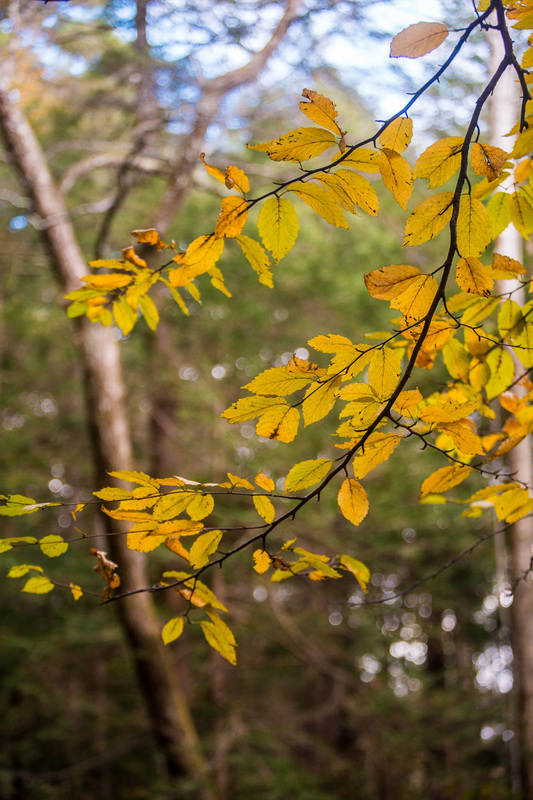 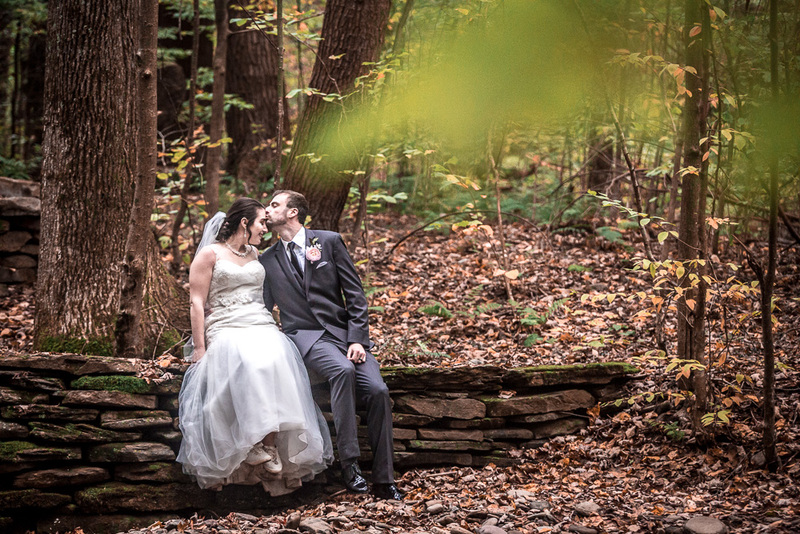 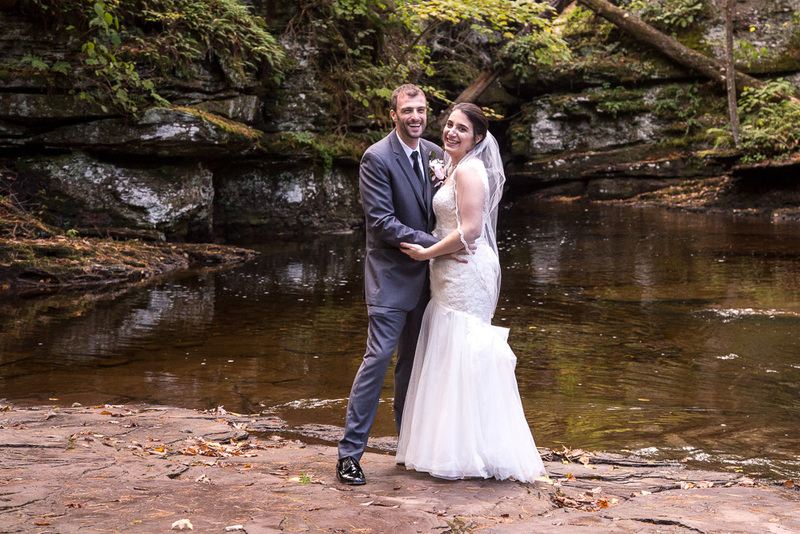 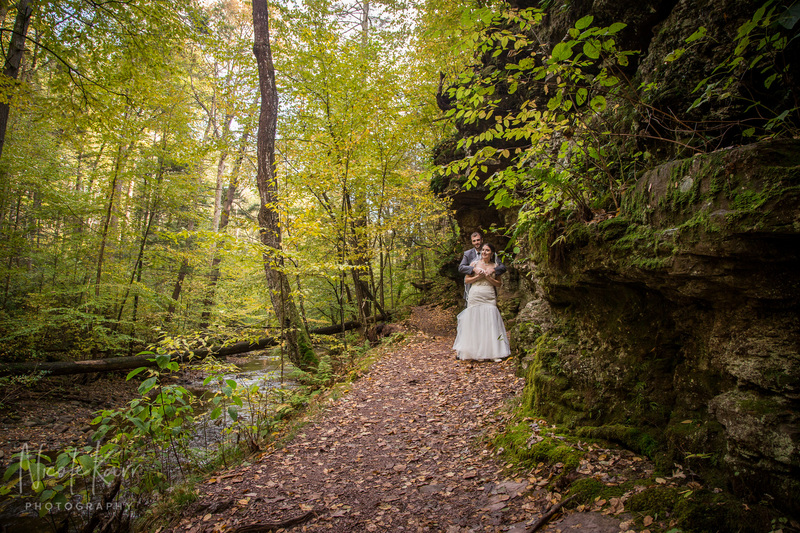 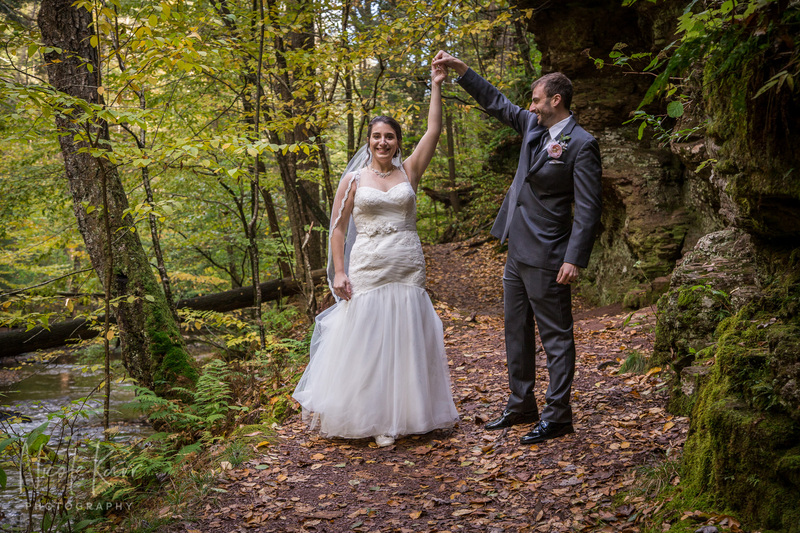 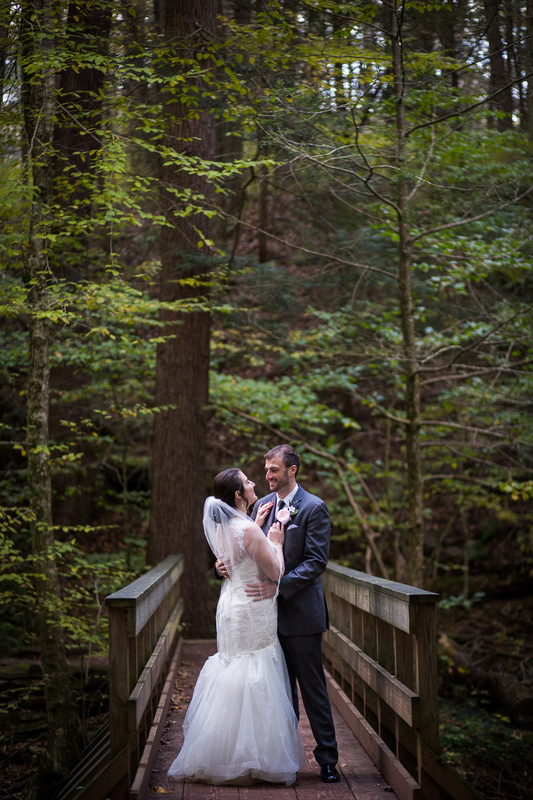 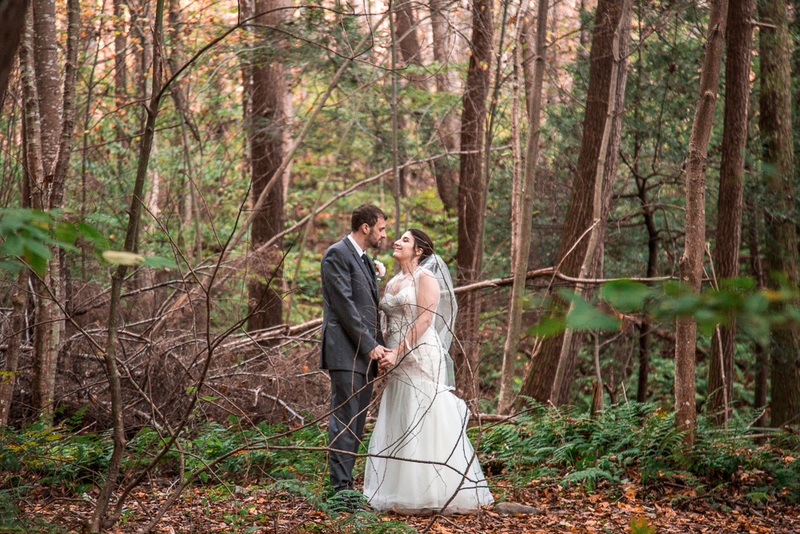 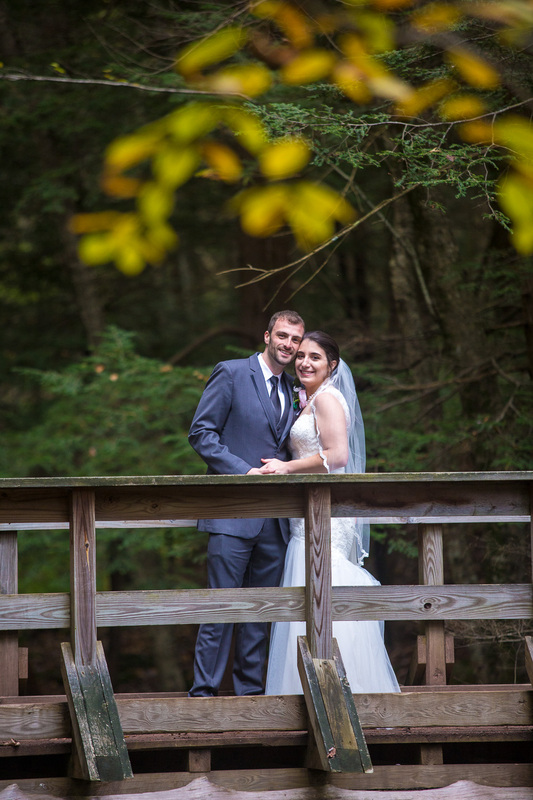 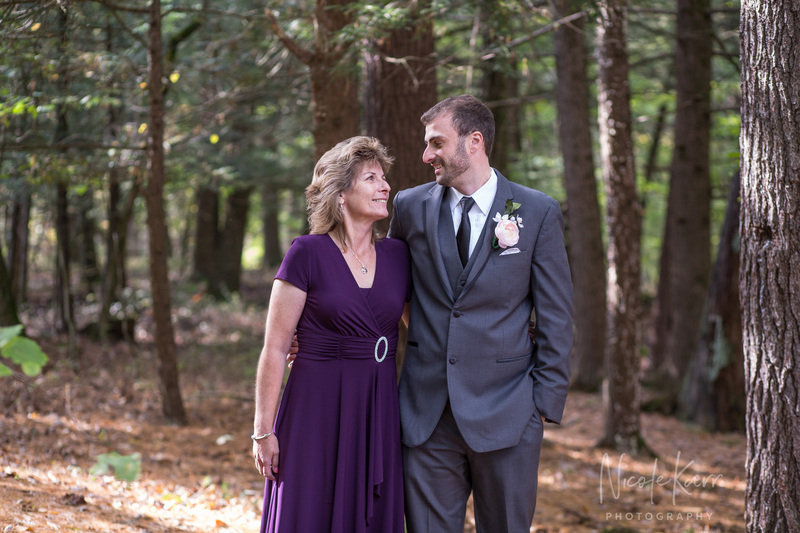 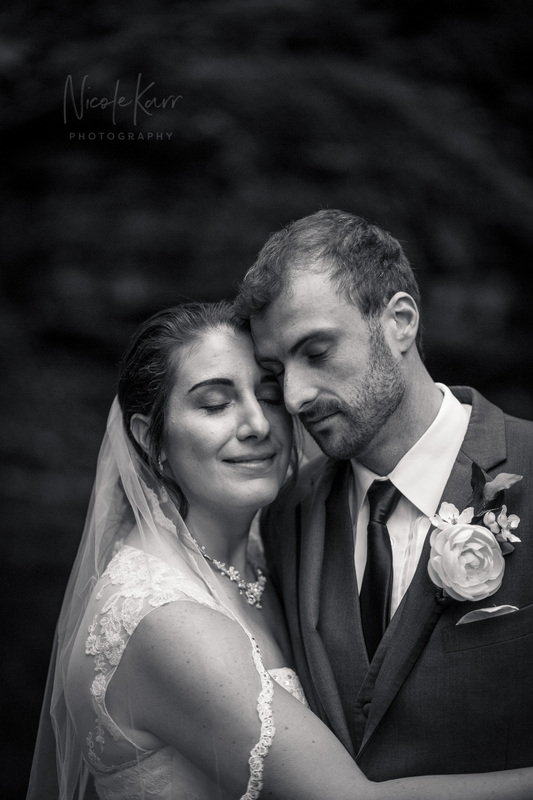 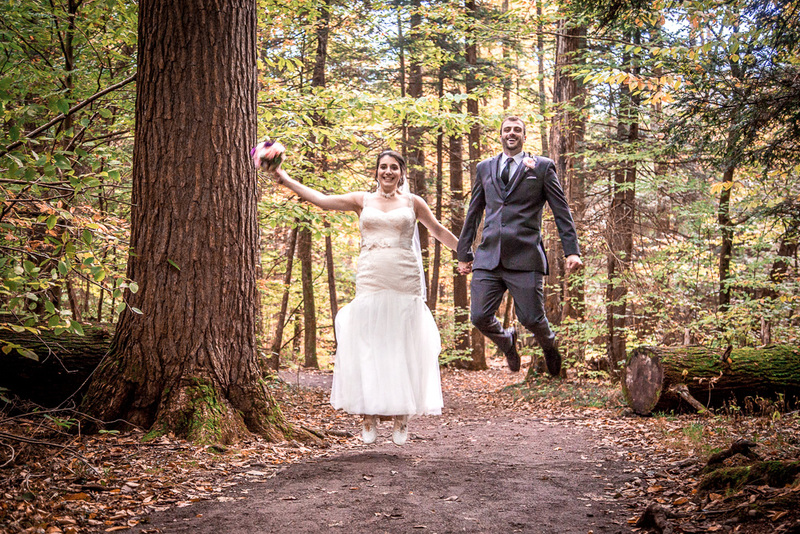 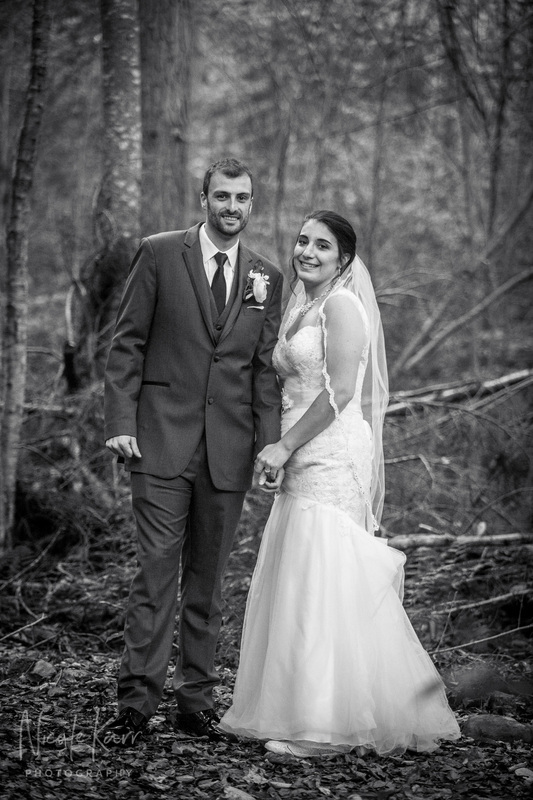 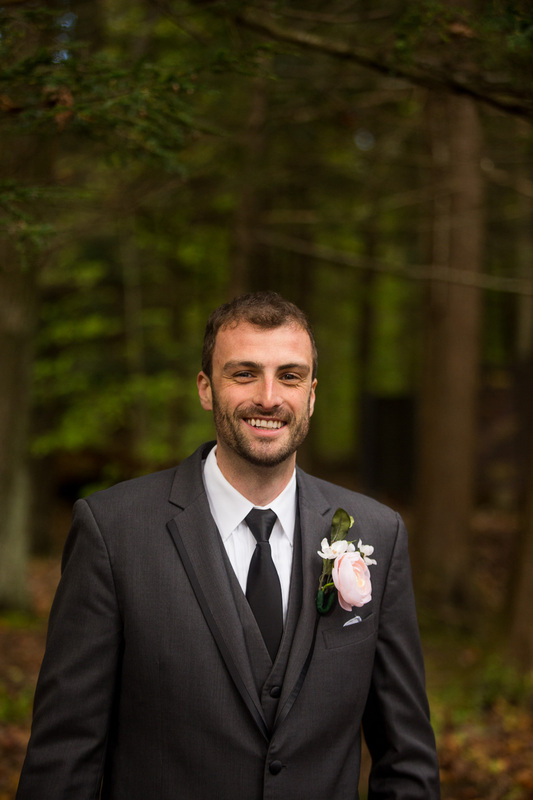 Hilary and Jon had a tiny, beautiful wedding in October at Adams Falls ( Ricketts Glen State Park near Benton, PA) and booked me for 3 hours of coverage. 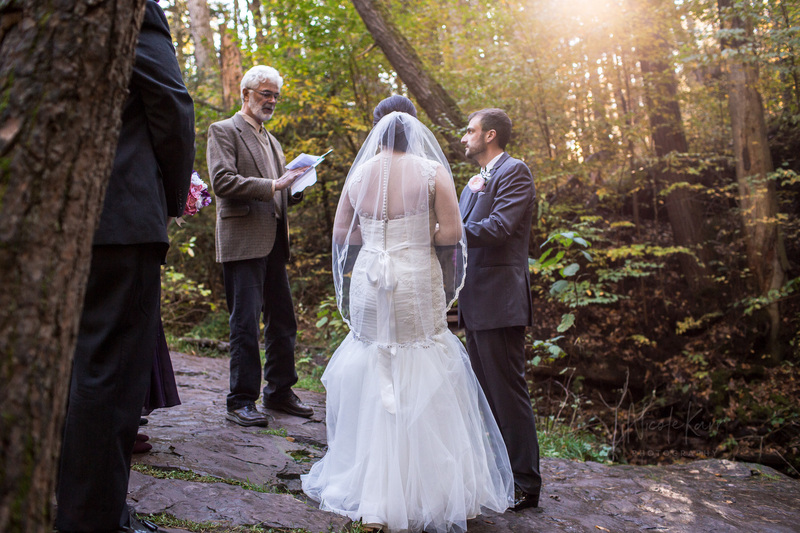 The rain held off perfectly and we got a bit of an early start with the officiant, Mayor Dan McDavitt , since everyone was ready and we had a dry and clear window. 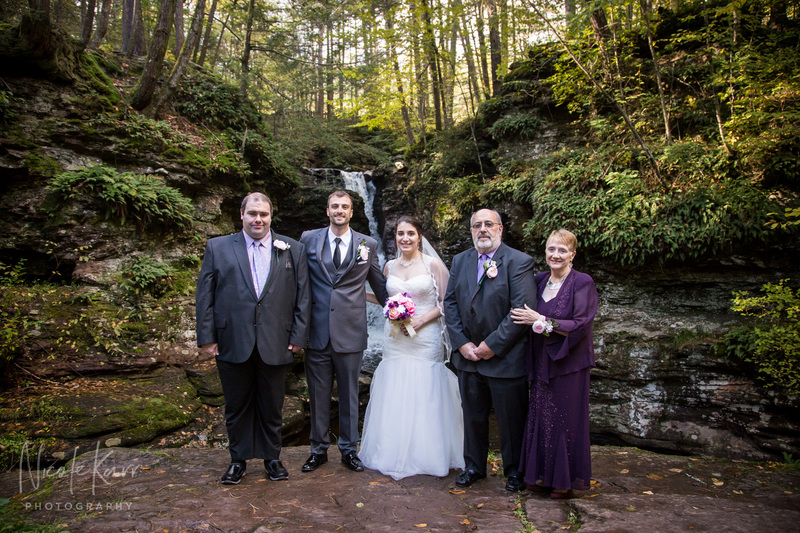 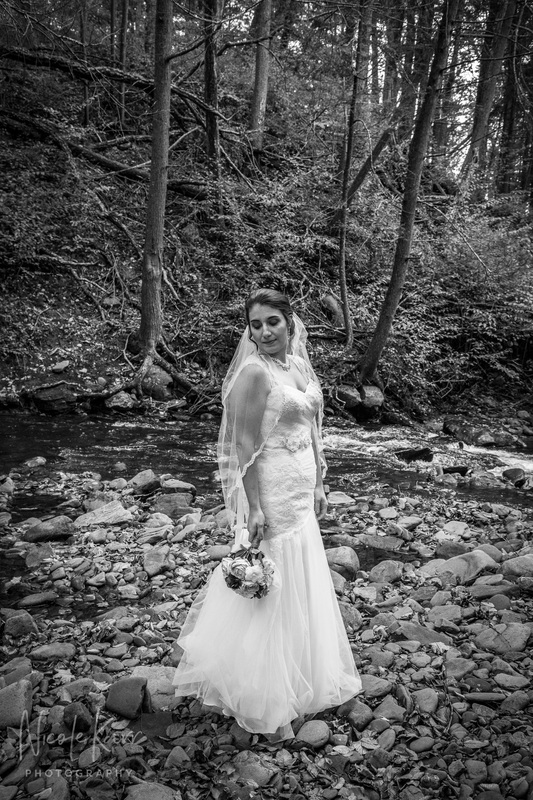 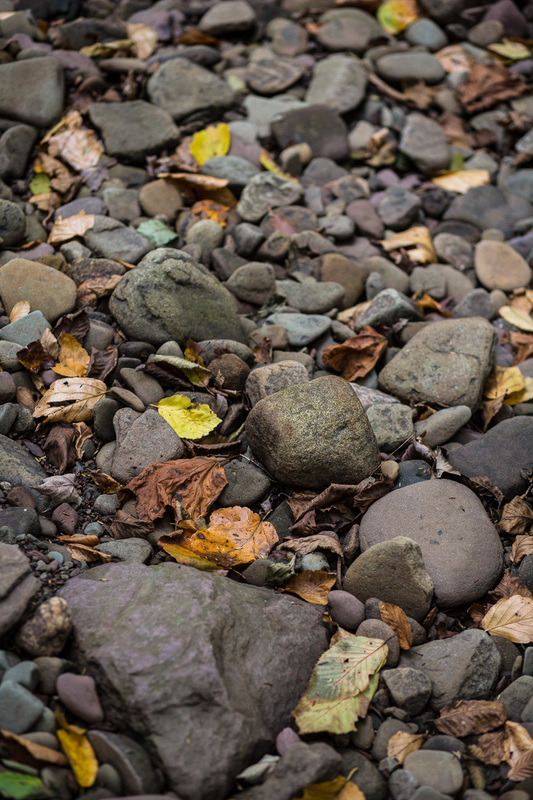 We took some formals before and after the brief ceremony, then the couple and I took a fun walk up the Falls trail before joining their family for Italian food in Bloomsburg. 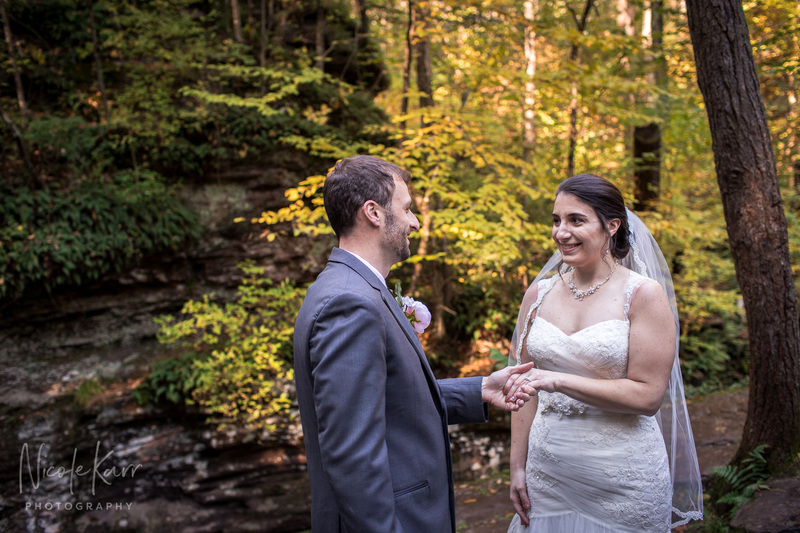 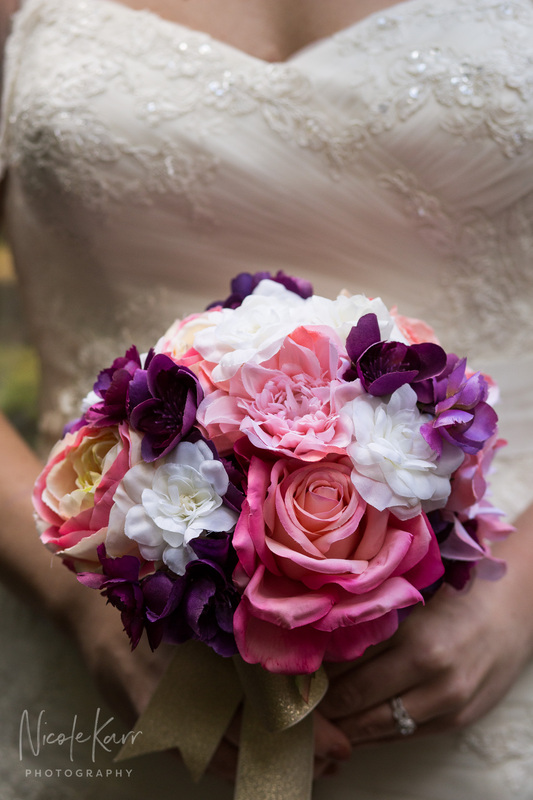 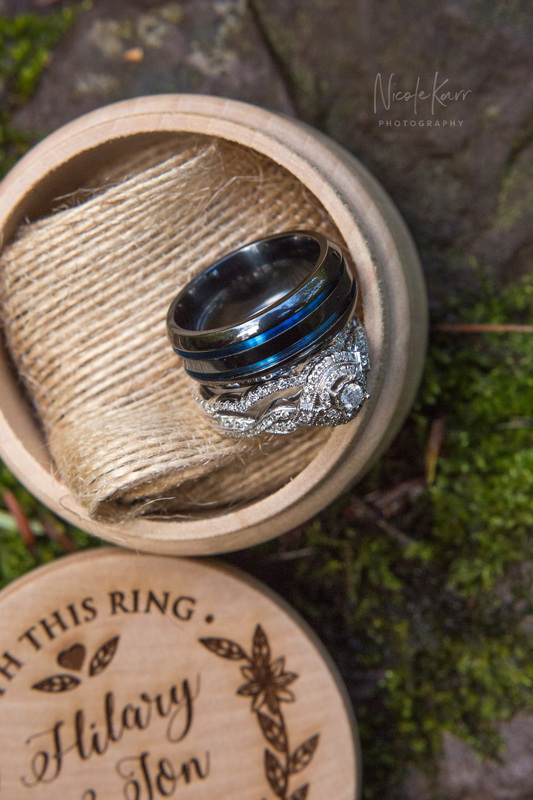 I really enjoyed this all outdoor wedding day and hope to do more in this vein in the years to come!